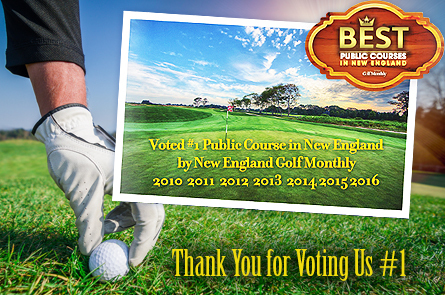 We would like to extend a sincere thank you to everyone who took the time to vote for us in the 2016 Best In Golf Awards, making us the #1 Public Course in New England for the seventh year in a row! We’d also like to extend a big thank you to New England Golf Monthly, their sponsor Snell Golf, and the panel of golf industry judges involved. 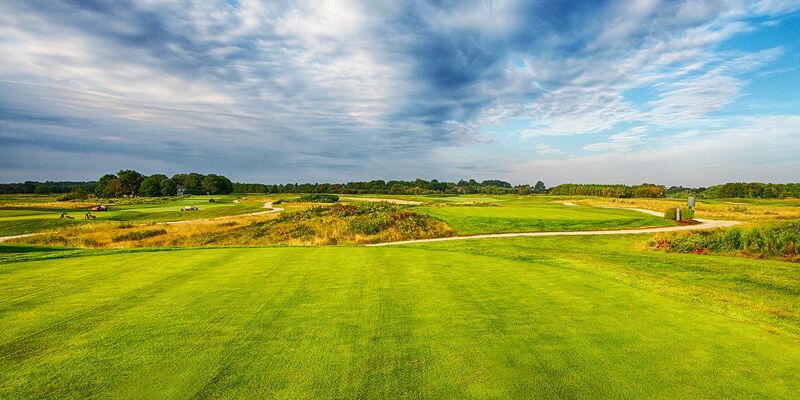 The 2016 Best of New England Awards were determined by an online survey, global/national/regional level award lists, and a panel of judges from the golf industry. Check out the August/September 2016 issue of New England Golf Monthly for the full article on Newport National (pages 49-50) as well as the complete list of winners.